At 911 VETS®, we’ve helped hundreds of pets across Los Angeles through our professional veterinary procedures. While many pet owners are fearful of medical procedures that require their dog or cat to be anesthetized, the risks of anesthesia can be minimized with proper help from a veterinary professional. Our certified veterinarians understand that every pet is different and we customize all of our medical procedures to meet the specific needs of your animal. From pet transport services to emergency house calls, we can accommodate all of your veterinary needs. Contact our vets today to schedule an appointment! If our veterinarians feel that your pet should undergo anesthesia for their medical or dental procedure, we’ll let you know right away. In laymen’s terms, anesthesia helps to control your pet’s level of consciousness so that they don’t feel pain during the veterinary procedure. 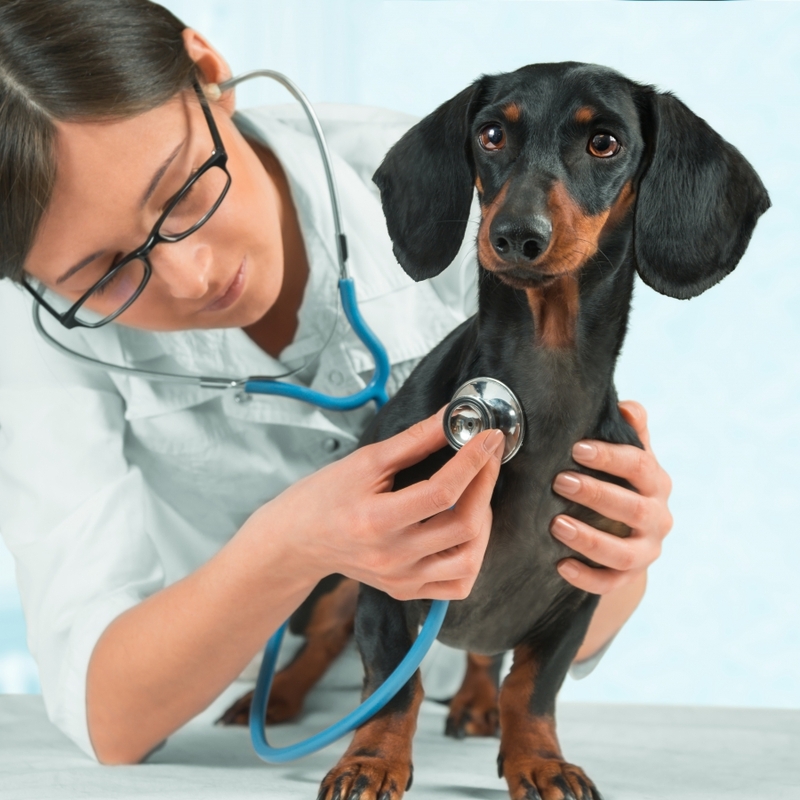 Prior to receiving any anesthesia, our veterinarians will performs a thorough physical examination of of your pet and will review your pet’s medical history. Below is a list of some of the most popular veterinary procedures we perform on pets in the Los Angeles area. A biopsy is a surgical procedure in which a tissue sample is removed from your pet’s body and examined under a special microscope. In some veterinary cases, an entire growth may be removed or examined to help your veterinarian determine if your pet is at risk of cancerous cells or tissue. If our veterinarians feel they could gain valuable information about your pet’s health from a sample of their bone marrow, they may recommend a bone marrow aspiration for your cat or dog. Bone marrow is a soft material that is found in the central core of many of your pet’s bones and is a vital component of the production of blood cells in your pet. Abdominocentesis is a medical procedure that will reveal if fluid is present within your pet’s abdomen. Thoracocentesis is a medical procedure that will reveal if fluid is present within your pet’s chest cavity. During a centesis procedure, our veterinarian will remove fluid from your pet’s cavity with the use of ultrasound using a needle to relieve pressure or difficulty breathing and to determine the root cause of your pet’s underlying illness. Abdominal fluid or chest fluid can develop in association with liver disease, heart failure, cancer or even tumors. If you feel your pet is having difficulty breathing, contact 911 VETS® today. A complete oral examination to identify any problems beneath the gum line. Common painful issues that could be identified include periodontal disease, broken teeth, and abscesses. A full dental cleaning of your pet’s gum-line to protect them against periodontal disease. Professional scaling and polishing of your pet’s teeth to remove harmful plaque and calculus. We have the ability to do this at home under sedation if there is no dental surgery required. If your pet’s teeth haven’t been cleaned in awhile, schedule an appointment with the mobile veterinarians at 911 VETS® today.